The son of a plastic surgeon, Jean Daniel Mondin, GUINOT's Chairman and CEO, chose to study pharmacy and obtained a doctorate. Endowed with the expertise thus gained, Jean Daniel Mondin redefined the concept of "cosmetics" through his own perspective and his medical roots. His education prompted him to establish a technologically advanced laboratory implementing the accuracy of pharmaceutical standards. Today Guinot has become "the benchmark" for beauty salons. 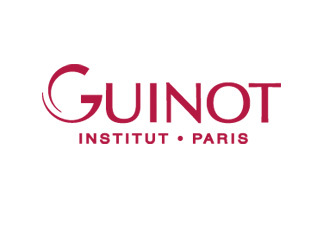 Guinot has a presence worldwide: 11,000 salons dotted around 70 countries throughout the world, including 1,800 beauty salons in France which employ exclusive Guinot treatment protocols and offer the products recommended and prescribed by beauty therapists. Special treatment of waste water and waste substances are carried out in conjunction with specialist waste-treatment companies, to comply with applicable ecological rules. 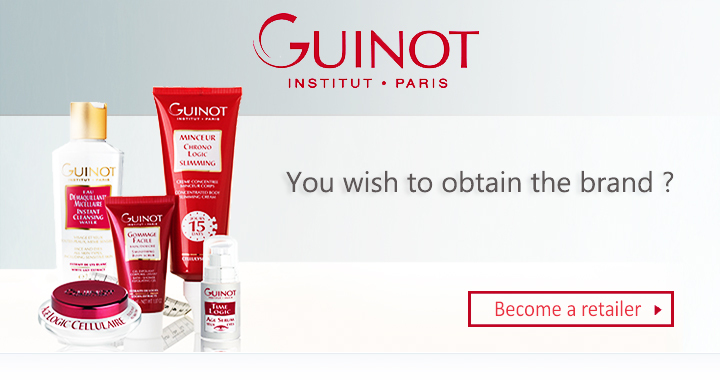 For Guinot, a cosmetic product is only effective if it is suitable for the client's skin type and corresponds to her beauty aims. The beauty therapist performs exclusive treatments, which provide visible and immediate beauty results. The range of treatments extends from basic cleaning care to high-end treatments using devices that increase the efficiency of products.